Do you know what is the fastest racing car in the world? The answer is the Formula One. These cars are classified in the highest class of single-seater auto racing, and must comply with a set of rules in order to compete in the race. These cars are also known to compete in a series of race called Grands Prix. Did you know that these cars can reach a speed of up to 200 mph? Do you want to know the secret skills that allow these world-class racers to surpass their opponent by just 0.03 seconds in a race? Let us learn about the basics of aerodynamics and cornering! This is the study of air motions, specifically how air interacts with solid objects. In the case of racing, it is important to understand the relationship between cars and the motion of air. The designers’ primary concern is this: to create the maximum amount of downforce (which improves cornering forces) for the minimal amount of drag (which slows the car down). Engineers found that implementing wings and designing a specific shape for the body of the car can help optimize aerodynamics. On a straight road, the battle between the racers tends to be determined by the engine’s power, but when it comes to corners, the driver’s skill is what makes the difference between winning and losing. The principle that you need to know about is the concept of the ‘traction circle’. It is the idea of finding the perfect combination that overlaps braking, turning and applying power to the car, and reaching the right degree of the available grip. When it comes down to the milliseconds, the slightest advantage can definitely help you turn the race in your favor. There are still numerous components and techniques that can affect the results of the performance of the car and ultimately, the race. Aerodynamics and cornering is just the peak of an iceberg. 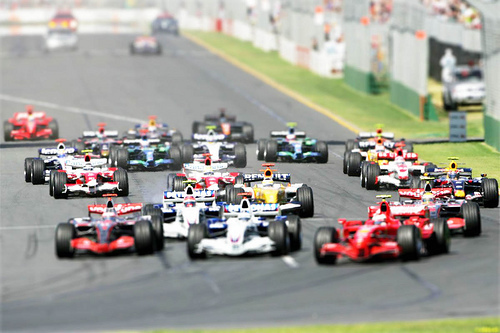 Let us know if you would like to read more about Grands Prix and Formula One in our next post! What kind of images do you recall when people mention “zombies”? Is it a slow-motion corpse with deep under-eye circles? 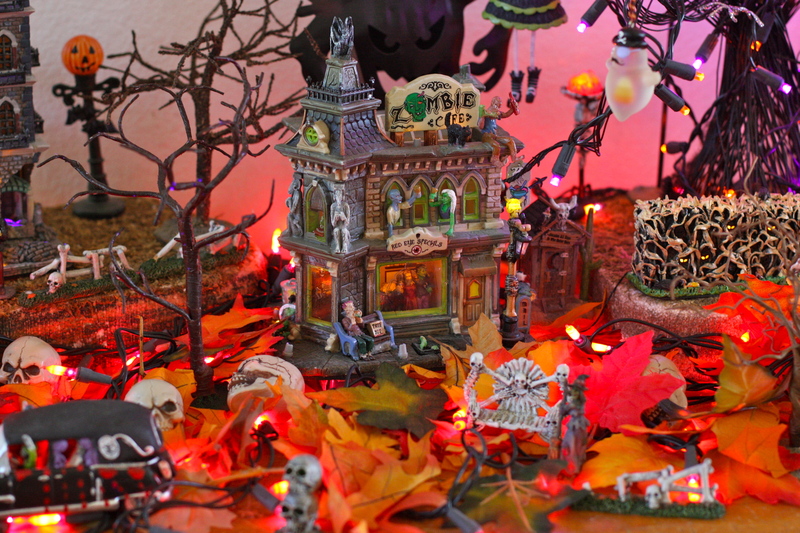 Or is it an undead figure that has no control over his or her actions? Whatever it may be, you will need to add science and math into the picture now. Mythical creatures, such as zombies, vampires and werewolves, have a huge presence in pop culture. Educators have found a way to liven up STEM (acronym for Science, Technology, Engineering and Math) classes by linking class material to relevant pop culture content. For example, educators can link zombie’s slow-motion and rage to neuroanatomy, which is the study of anatomy and nervous systems. Incorporating the pop culture into class content can make learning serious science concepts much easier and more fun for students. Will you want to take a science or math class that links class concepts to your favorite mythical creatures? We’re racing to the end of the season! What adventures do you have planned for the upcoming Labor Day weekend? It is pretty common to gather with friends and family to mark the end of summer with an adventure packed day of fun and sometimes even a little bit of competition. Before you head into Eat My Dust to continue mastering the tracks or competing with your online buddies, you and your family might want to check out some of our favorite Labor Day activities. – Neighborhood Block Party: Gather everyone for some good food and fun activities. Consider planning for small activities throughout the day to get everyone in the spirit of things like scavenger huts, trivia, etc. You might even make it a potluck in order to get each family on your block involved in providing some of the food. – Family Sports Day: Mark the end of summer by enjoying a fun in the sun day of competition. Consider planning for unique races like a potato sack race or even an obstacle course to amp up the excitement of each participating family member. There’s no better way to show everyone that you’re on top of your game than by coming out in the top spot in these cool challenges. – Community Events: Depending on where you live, some areas often hope street festivals or outdoor events to mark the Labor Day holiday. Do a little research into what is going on in your area to start connecting with your local community and neighborhood friends. How will you be celebrating this day away from the tracks? It is no surprise that racing cars varies in many different ways from that of regular cars. A little known fact, is that most of drivers have nitrogen filled tires instead of air. This is because compressed nitrogen contains less moisture than compressed air. 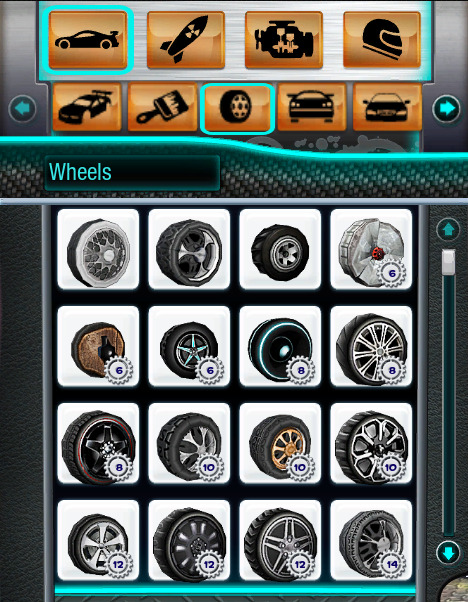 This is highly beneficial for drivers since they take off with such torque, the tires get highly heated, the moisture in the tire vaporizes and expands, helping the driver handle the car better. 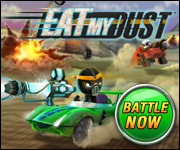 Have you ever wondered what small things could help you while racing against your friends in Eat My Dust? 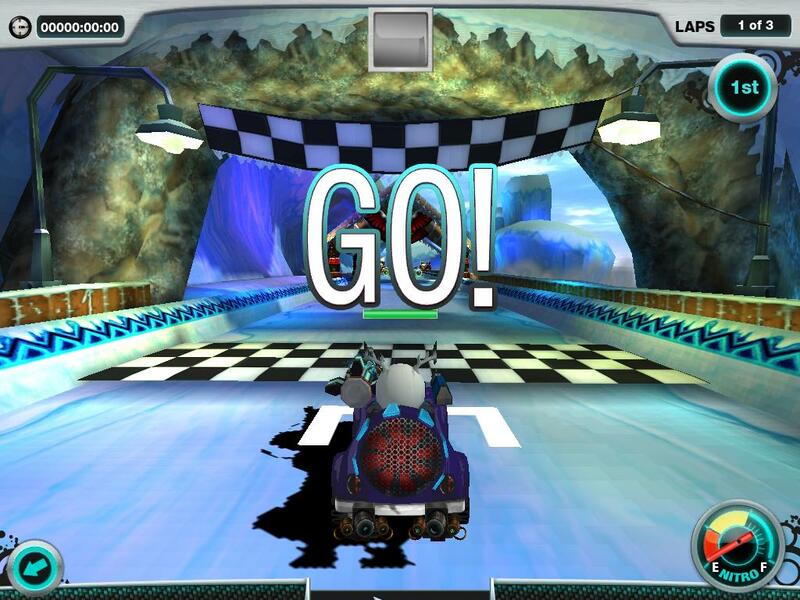 Leaving opponents in the dust and crossing the finish line first gives every racer a great feeling of accomplishment. After a few fast laps of taking on opponents’ fire and screeching around numerous turns, it is always a wonderful feeling when you come out on top. One of the keys to success in any race is the strategic use of nitrous. Using your nitro at just the right moment can mean the difference between a first place finish and a second place loss. It is important not to use nitrous during a turn because this can be detrimental to your racer and can cause you to crash into walls or lose control of your car. 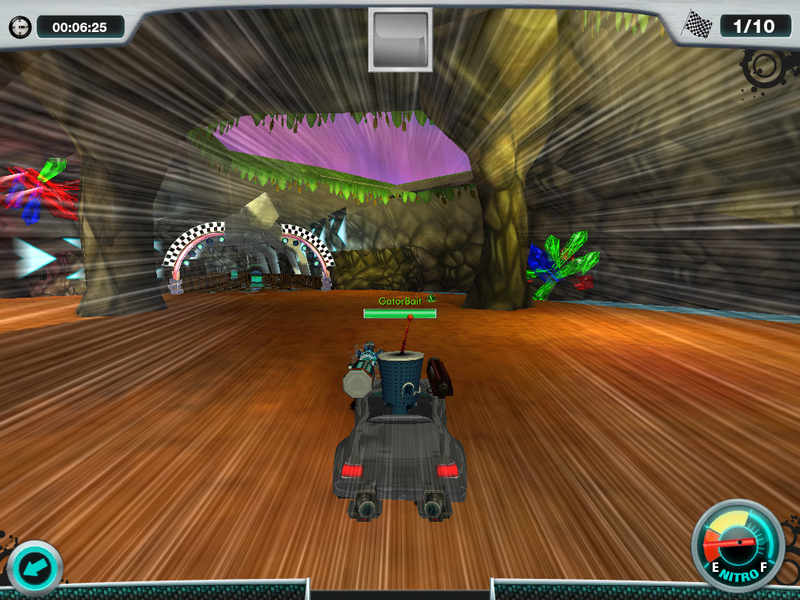 Instead, use the nitro when you are exiting a turn and during long straightaways. These quick bursts of speed can help you catch up to and pass unsuspecting opponents on your way to a first place victory. Be sure to collect these nitrous boosts throughout the race and use them any chance you get yourself ahead of the competition. 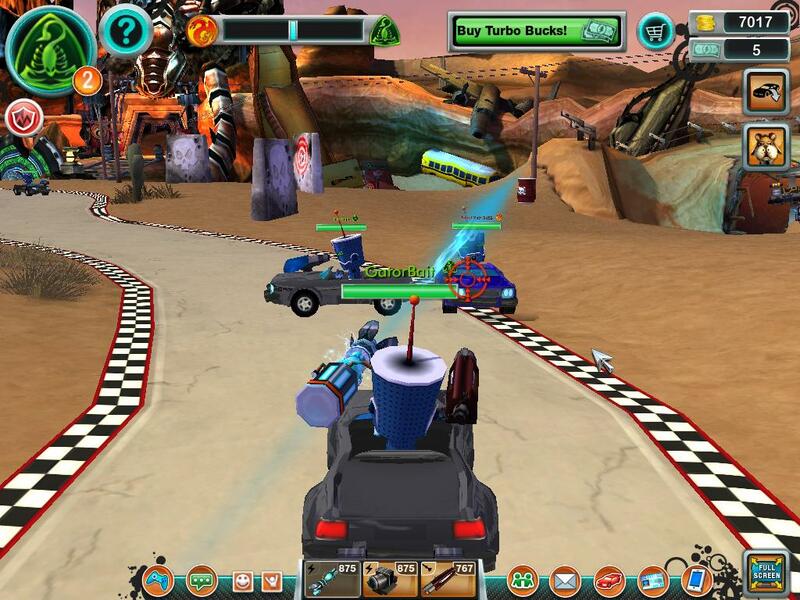 Practice using nitrous in the Time Attack mode to perfect your skill before showing off to your opponents!